France – a place that is known for its love and culture is a lovely place to visit. Don’t most of us have this place in out check list of MUST visits? France is a culturally rich country and its rich history and traditions are celebrated through many different kinds of festivals around the year. If you are in France, these festivals are a good way of learning about the French way of things. 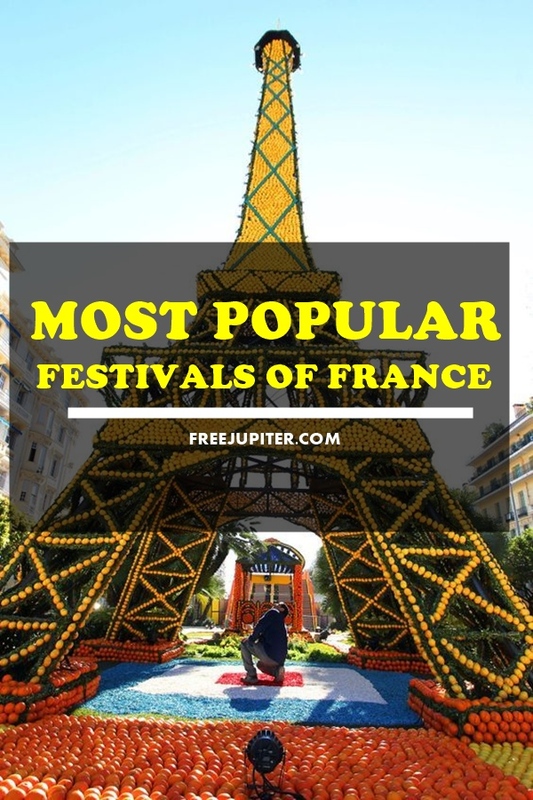 The most popular festivals of France introduce you to the French culture like nothing else and you can have a wonderful time attending these festivals. 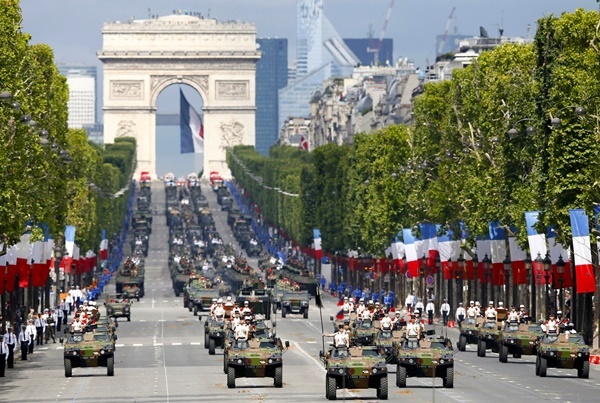 The most important festival in France is celebrated on July 14. It commemorates the storming of the Bastille and the start of the French revolution. There is a huge parade, lots of free concerts, fireman’s balls and a beautiful display of fireworks at the Eiffel Tower. 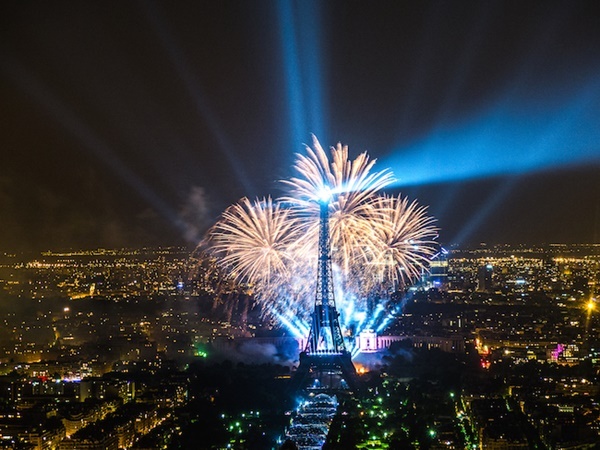 You can get a great view of these fireworks from the Trocadéro gardens, the Parc de Belleville, or the Champ de Mars but make sure you go early. This is the world’s most famous film festival and people who love films would not want to miss this festival. Actors and directors from all over the world showcase their creations for the prestigious award, Palme d’Or. Most of the movie screenings are by invitation only. You can spot some of your favorite celebrities on the red carpet and the open-air cinema, Cinéma de la Plage shows out of competition films and Cannes classic films. You will be able to find tickets for the festival at the Cannes Tourist Office. 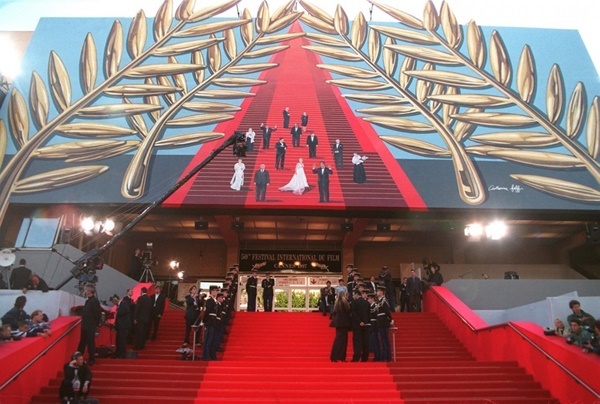 You can definitely count the Cannes film festival as one most popular festivals of France. 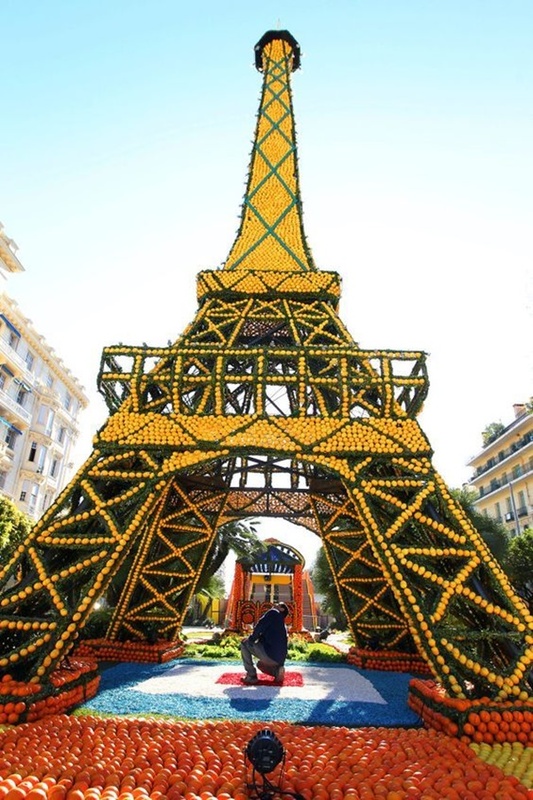 Mention, known as the Cité des Citrons or City of Lemons has a two-week festival every year in spring, when you can find oranges and lemons everywhere you look. 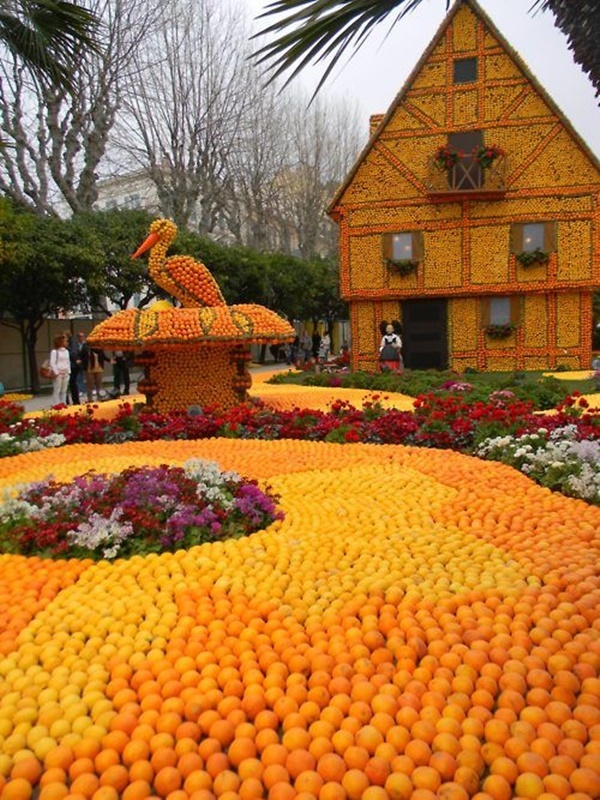 You can enjoy the parades of fruit-covered floats both in the day and at night going by the streets. The Bioves Gardens displays tall statues and models made from lemons. Locally made jams, drinks, soaps, perfumes – all in a citrus flavor are on display for you to buy and enjoy. 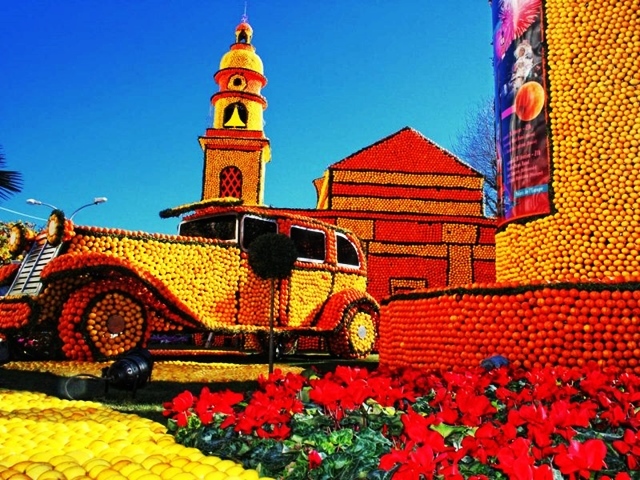 For those who love fruits, this is the festival to pick from the most popular festivals in France. The Berck Sur Mer Kite Festival is held in the month of April and is an international kite festival. 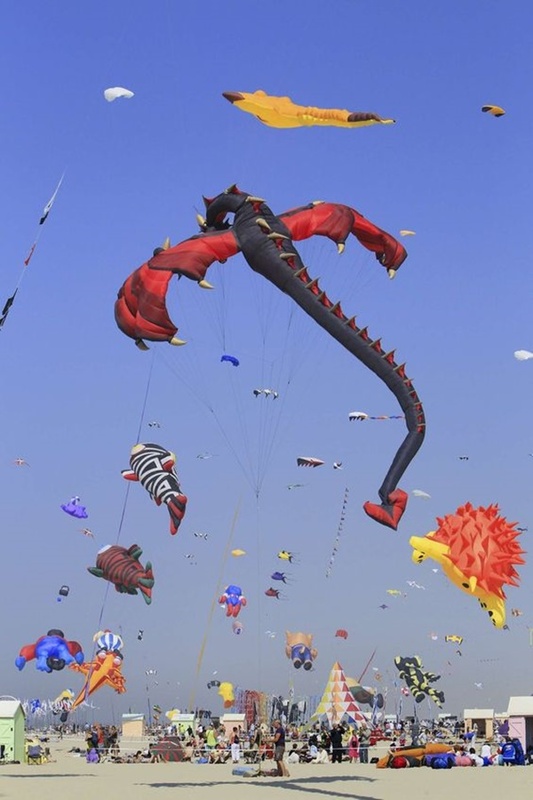 You will find kites of all kinds in the skies – cartoon figure, giant animals like whales, lizards, pigs and so on. 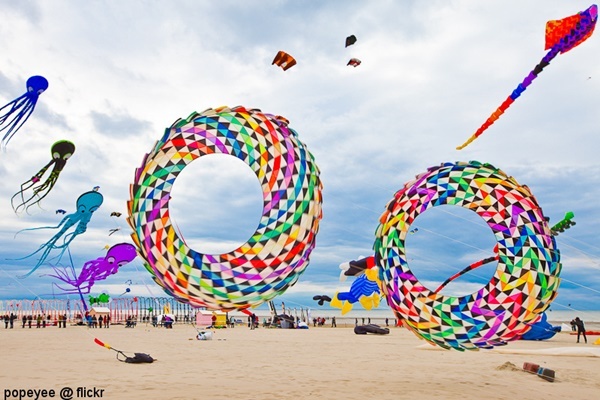 It is held at the Berck-sur-Mer beach and you must find a good spot on the beach to see international kite flying experts in competition with each other. 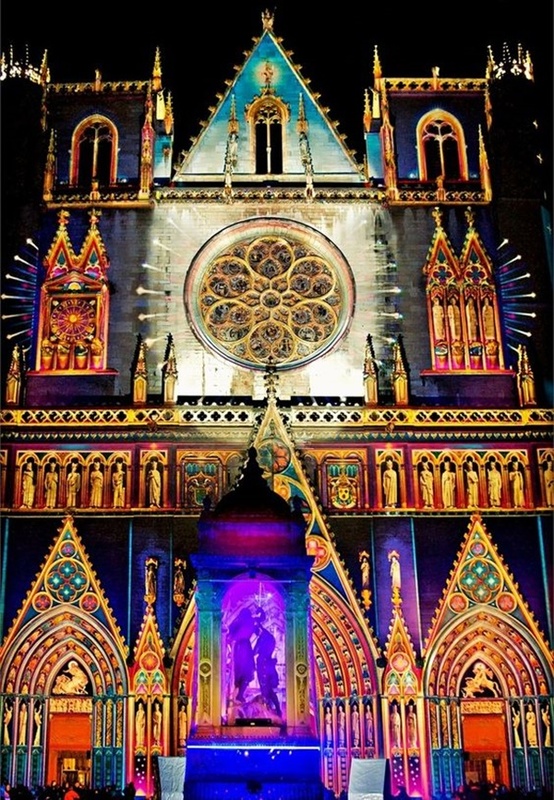 The city of Lyon celebrates the Festival of Lights for four days in the beginning of December every year. It is a beautiful feast for the eyes. 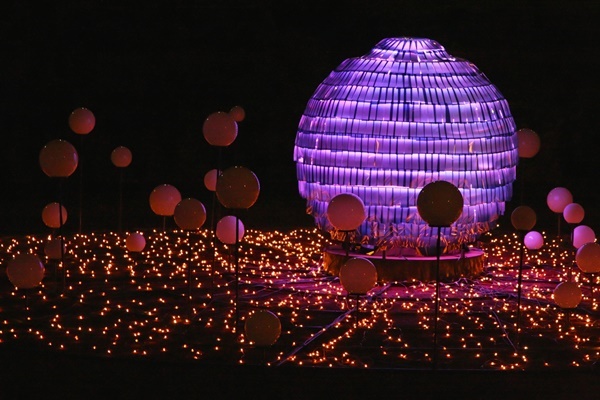 Each window and balcony has lit candles, the city’s bridges and buildings are lit up with lights of every color, and artists from all over the globe do light installations especially for these four days. The whole city is lit up. The festival is such a popular one that is said to pull up to four million people in crowds. French food and French wine are famous all over the world, as is French art. Paris, the capital of France is considered to be a Mecca for the artistically inclined. The local festivals are held, not just in Paris but all over France. People who want to find out more about French culture can have a great time attending these most popular festivals of France, each having a unique flavor of its own. These French festivals are a great way to enjoy your time in France.